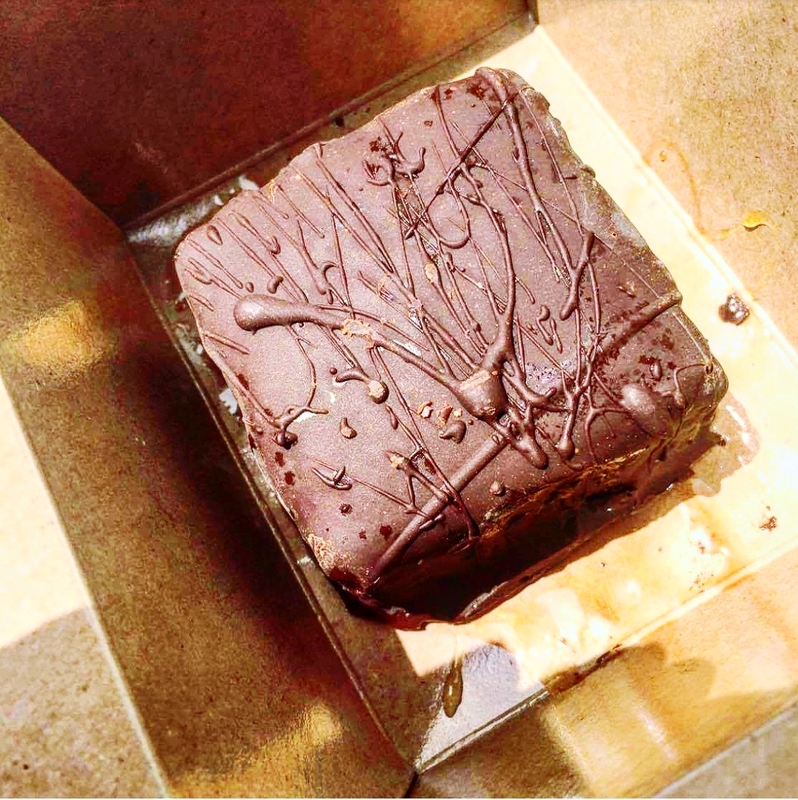 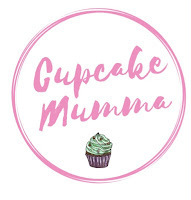 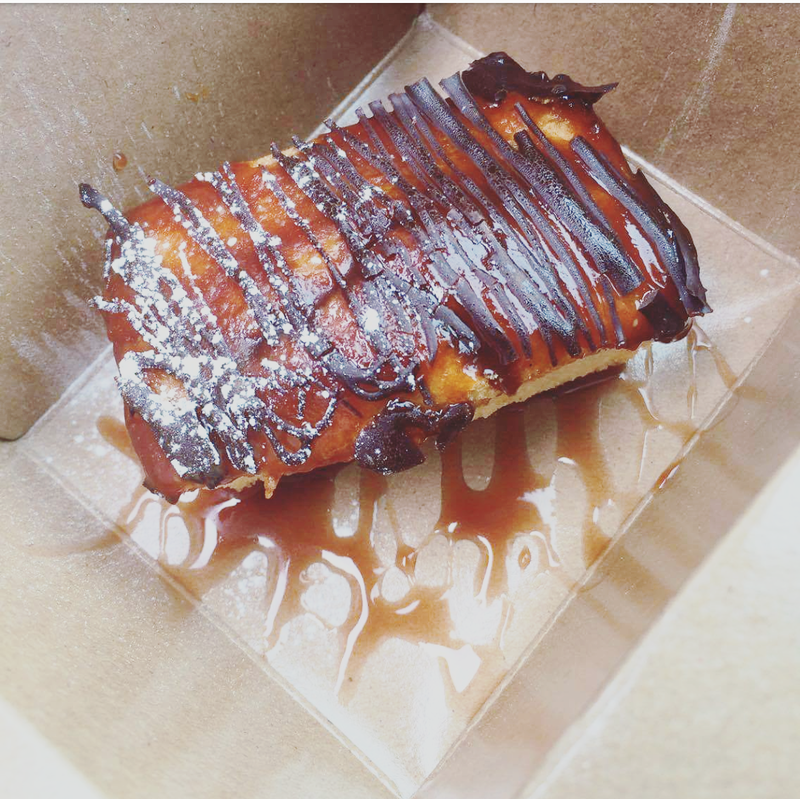 Cupcake Mumma: The Organic Coffee Shop ~ Redruth ~ Free From Friendly! 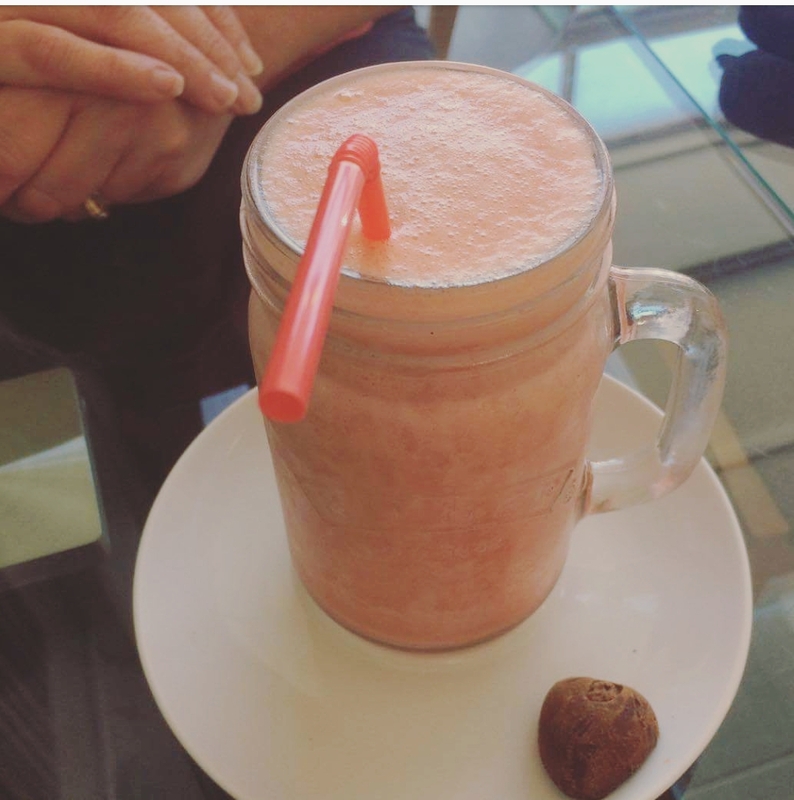 My aunt and I ordered a hot chocolate made with dark chocolate, coconut milk and rice milk and my mum ordered an odd sounding but absolutely delicious carrot and orange drink. 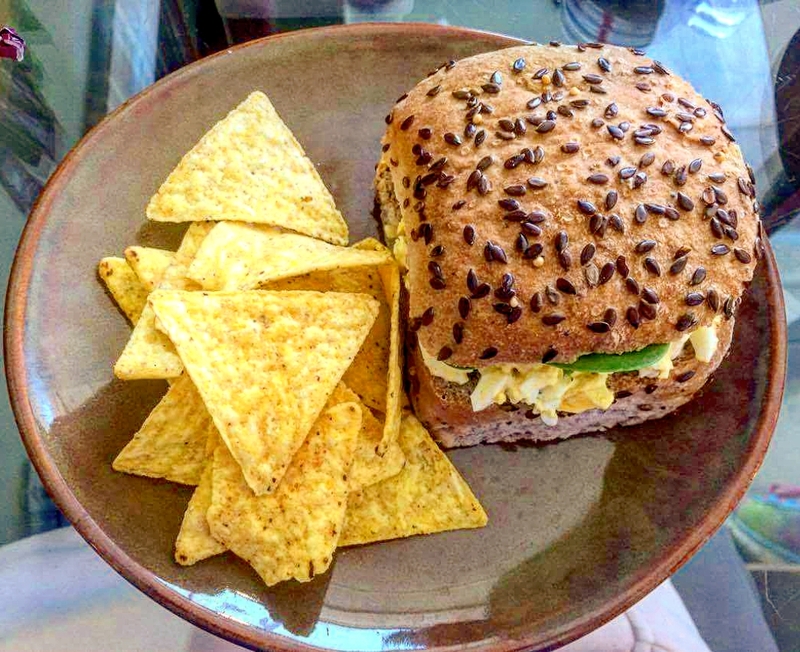 We decided lunch would be perfect; my mum and I ordered a scrambled egg sandwich on gluten free bread which came with some free from tortilla chips. 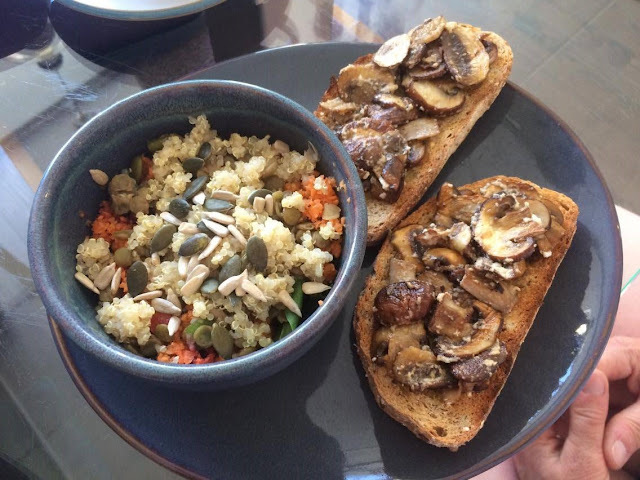 My aunt had a mushroom and salad plate which was vegan but not gluten free as it had barley in it. All the dishes were presented beautifully and we were really happy with how they tasted.